Use our order fulfilment panels Panels to ship orders. 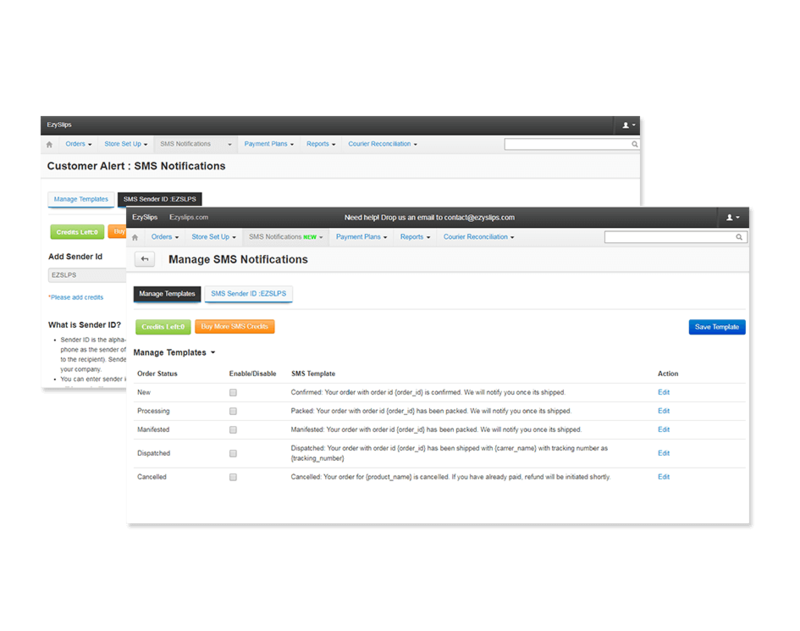 Empower you to ship 100 packets in less than 5 minutes. 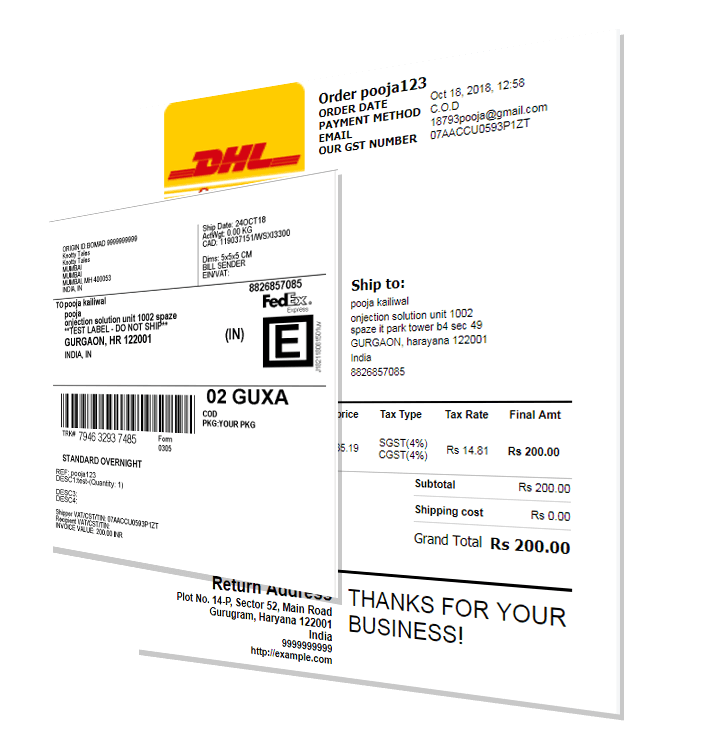 Assign tracking numbers, generate shipping labels in bulk. Easy accounting with Ezyslips. 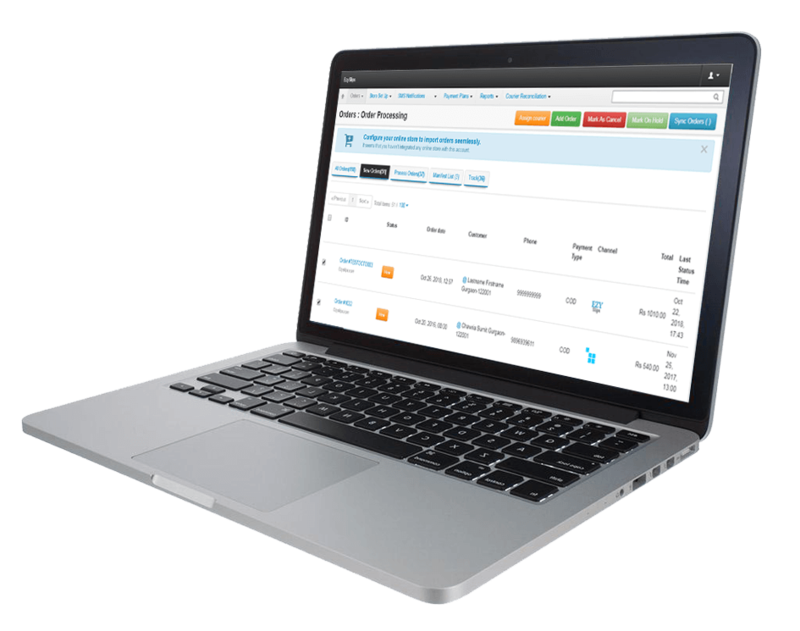 Generate GST compliant invoices in bulk. SMS alerts now possible on various stages such as Order Confirmed, Order Packed, Order handed over to courier, Order Shipped etc. Automate bulk returns in a click. Notify customers of acceptance, rejection, exchange and/or refund in a timely manner. Improved efficiency, service and flexibility. Easy to process orders in bulk. Bulk Assign tracking numbers to the orders. Notify your customers about Order creation, Order fulfilled, order cancelled, order dispatched. Create pickup requests, manifest etc. Manage GST taxes & HSN codes product wise. Generate weekly/monthly SGST, CGST and IGST tax wise reports. 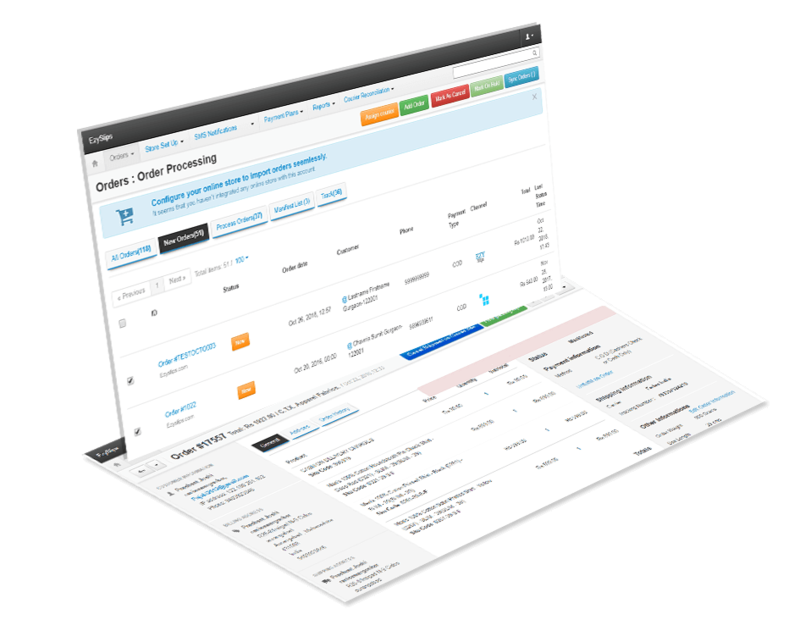 "Nice features, a one-stop solution to print shipping invoice in bulks with 100% accuracy. Great support of customer support to streamline work. 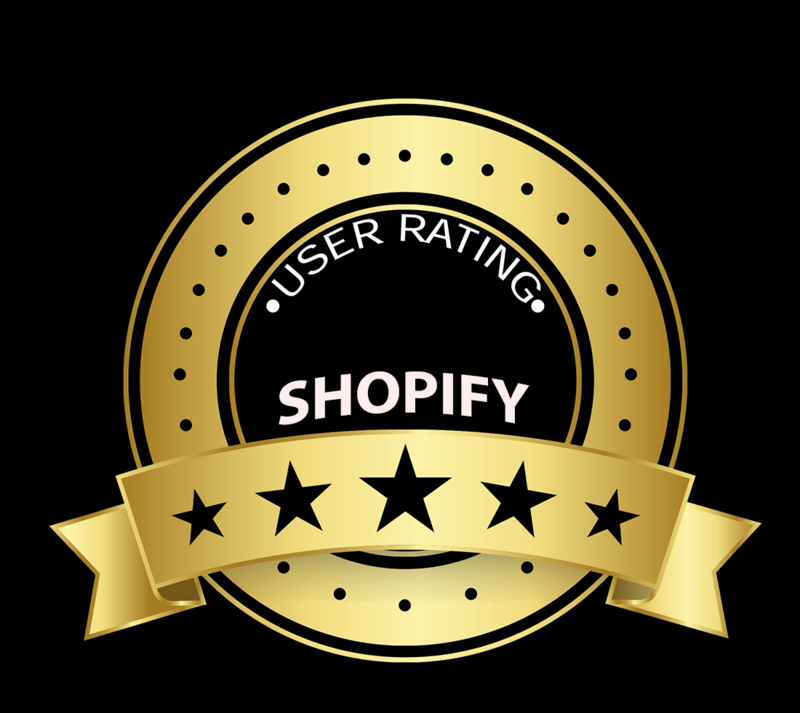 A must-have tool for all e-commerce store runner"
I would give 10 starts to this app. Must have for anyone in India. It made my life super easy printing shipping labels and invoices and fulfilling orders. All happens in 10 minutes for any number of orders. Also this app allows printing labels on amazon and Flipkart.which I haven't used yet. Good and easy convenient to use and its a time saving app.